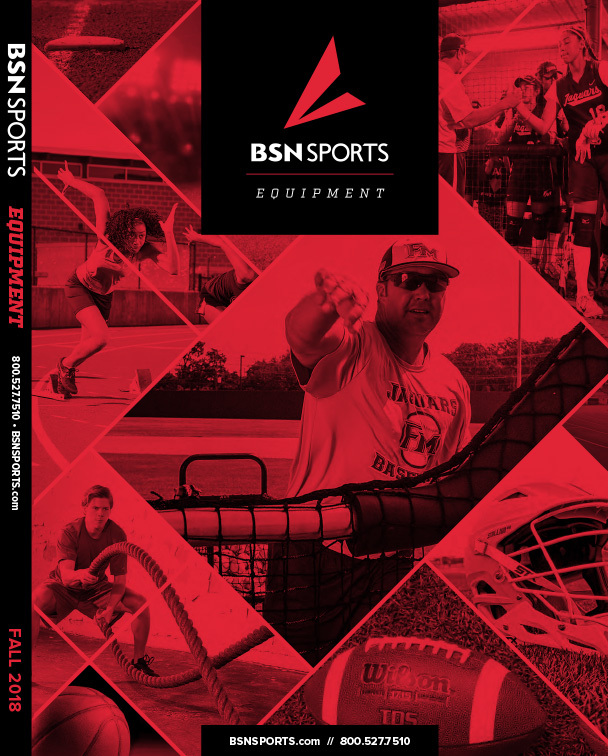 Great to have on hand in schools, gyms, recreation centers and other places that store and use large quantities of balls, this BSN SPORTS™ Economy Electric Inflator helps you keep playground and sports balls inflated and ready to use. 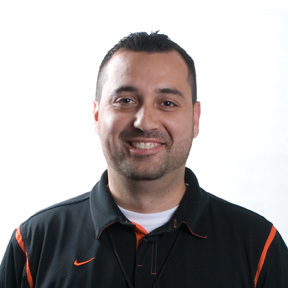 Equipment managers and other individuals responsible for overseeing a sports department can make sure basketballs, dodgeballs, volleyballs and other balls of various sizes and shapes aren't over-inflated or under-inflated by monitoring the pressure gauge to determine proper inflation levels. Coiled inflation tube that will stretch to 30"